Stuart Coleman is a partner in the firm and heads up the development division of CC&T. Since joining CC&T in 2002, he has been responsible for close to $1 billion in transactions and projects. Stuart focuses on infill projects on the Charleston Peninsula and has worked on some of the largest land redevelopments in our area. Stuart is working on a number of development projects for CC&T. Midtown is the redevelopment of a 4.3 acre block located on King Street in Downtown Charleston. The site currently houses the Hyatt Historic District, a parking deck, five commercial buildings and Elan Midtown, a multi-family project. 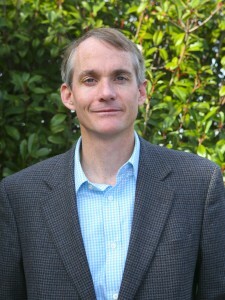 Stuart received an undergraduate degree in History from Sewanee. Stuart is the Coastal Vice Chair of the Urban Land Institute and was a founding member of the Urban Land Institute’s Coastal Transit Institute, as well as other civic organizations.